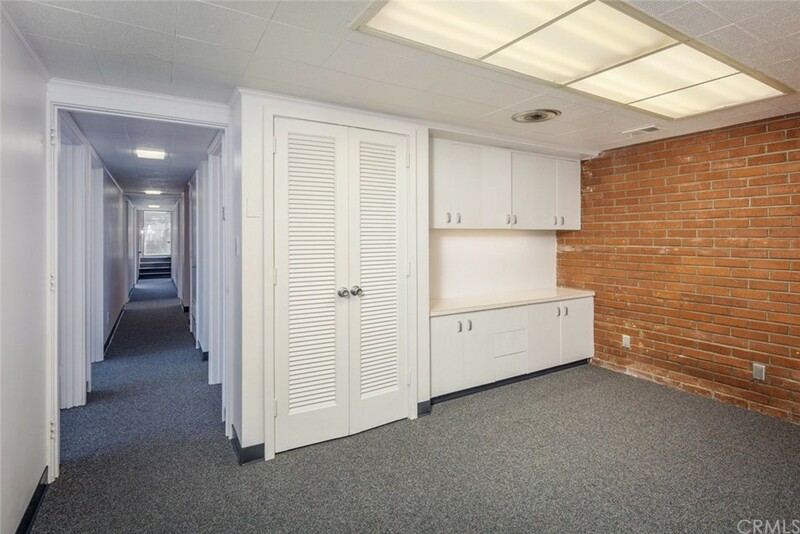 Larger Mid-century modern office building in Downtown San Luis Obispo.Â One block from the Downtown core. More on-site parking than the majority of Downtown office buildings. Has the flexibility to have multiple tenants. Can be individual offices or bullpen areas. Great natural lighting. Frontage on both Osos and Pacific Streets. Rare opportunity to own an office asset yards from the Downtown core, with significant on-site parking. Possible flagship office building for a company seeking a Downtown presence.